The frappé legend some say, began in September 1957 in Thessaloniki. There was an International event at the convention center. A sales representative for Nestlé Dimitrios Vakondios made an important discovery. There were rumors that they allegedly had a hot water shortage. There are many stories about why he decided to do that he did. Some are: He desired a cold beverage; he was too lazy to go searching for hot water; He was in a hurry and needed some good coffee… whichever you prefer, Mr Vakondios found a shaker, filled it with instant coffee and a little cold water and briskly shook it. In this process the result was an explosion of foam, Mr Vakondios wasn’t too pleased with himself at first as the managed to stain his clothes, although the foamy creation went on to become the national Greek/Cypriot cold drink. 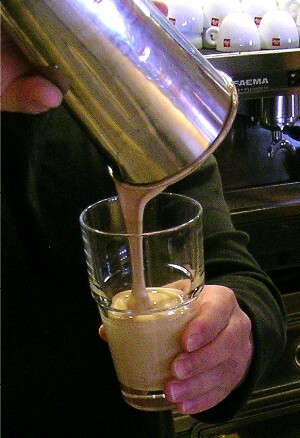 The trademark of a frappé is foam so impressively beaten that it resembles a cream. 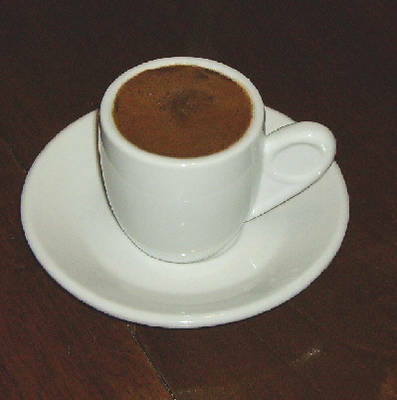 It is believed that the proteins in the coffee are what produce the foam. When the mixture is shaken or mechanically whisked as it is done today, a durable foam is produced and is so thick, a spoon would stand up straight in the centre of a glass. The glass can be turned upside-down and the foam will not run out. Remembering the two blocks of ice, then more water or milk is added filling the cup or glass creating a tasty drinkable coffee liquid. There was a French classic – café frappé, made with ice cream, although by 1963 ice cream was no longer a part of Nescafé’s frappé equation. Nescafé and frappé were linked revealed in these simple instructions for preparing a frappé coffee: All you have to do is beat Nescafé, add sugar and cold water. 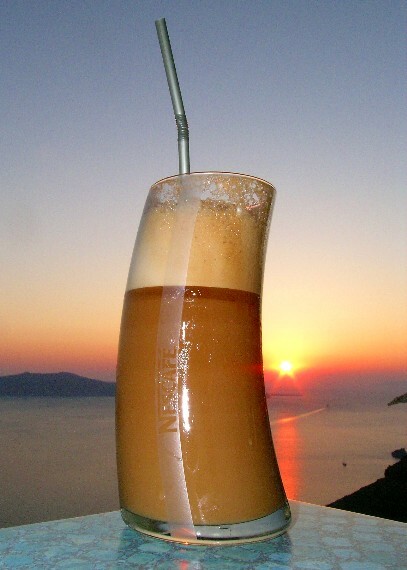 Thus concludes the birth of the magnificent Hellenic beverage shared and enjoyed by millions around the world. 1. Place 2 teaspoons of instant coffee, sugar to taste, and a splash (3-to-4 tablespoons) of cold water in a shaker, jar, or drink mixer. Cover and shake well for 30 seconds or, if using a standing or hand-held drink mixer, process for 10 seconds to produce a thick foam. 2. Place a few ice cubes in a tall glass. Slowly pour the coffee foam into the glass. 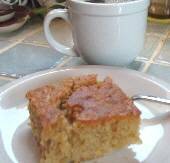 Add a splash of milk (evaporated or regular), if desired. Fill with water until the foam reaches the top of the glass. Serve with a flexible straw.